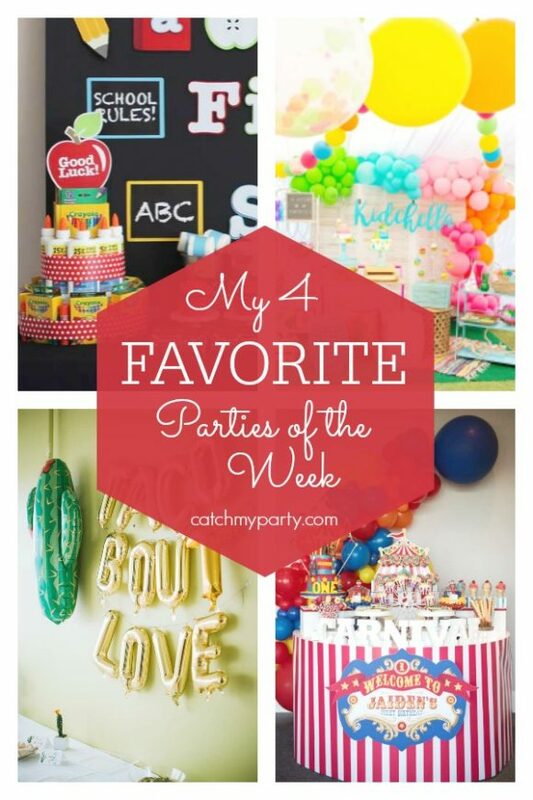 Once again, our community added such creative and beautiful parties to Catch My Party this week, including a fantastic Back to School party. 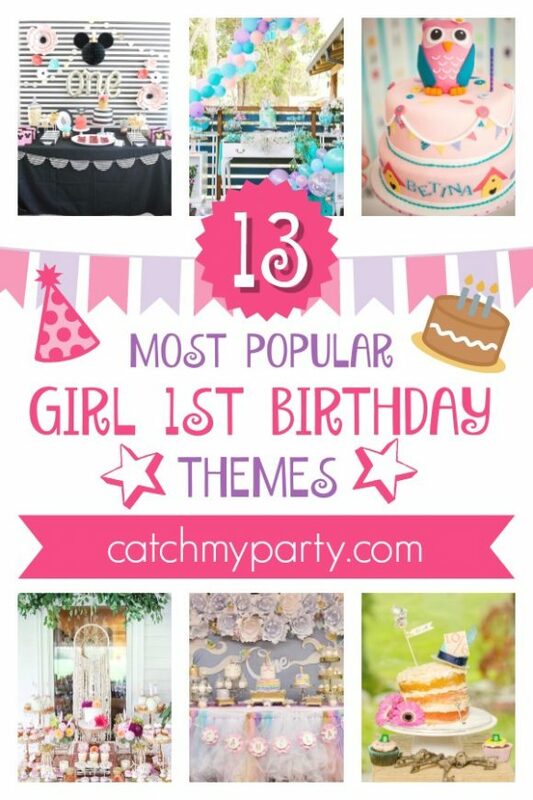 You won't believe the party food! 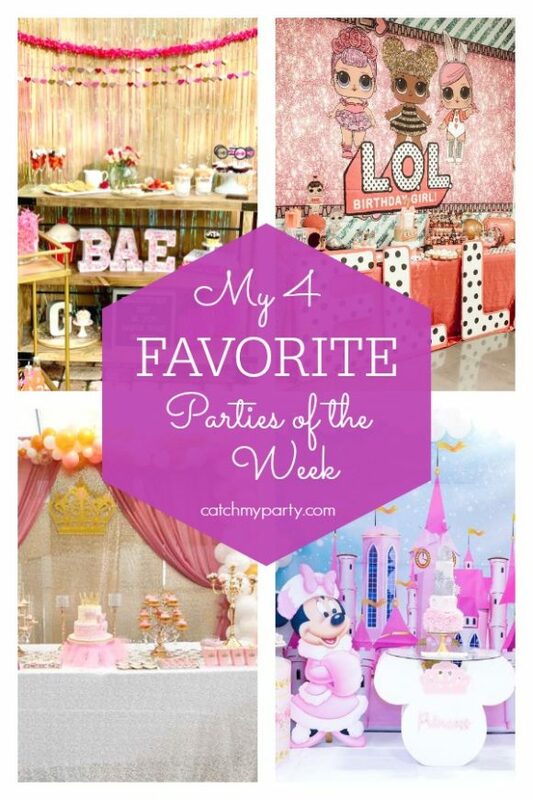 You'll find marshmallow erasers, sugar cookie rulers and red apple cupcakes. 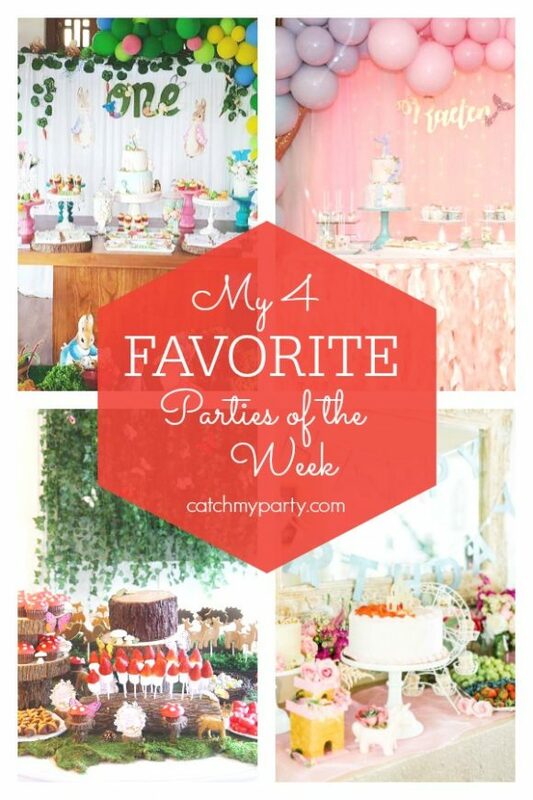 Also check out my other 3 favorites parties this week for more of party ideas and inspiration. 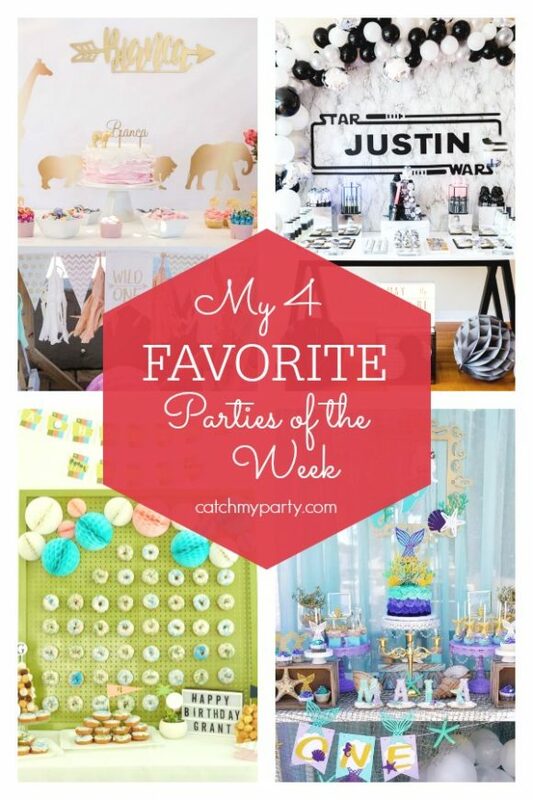 Lots of gorgeous parties were added to Catch My Party this week, but I was completely blown away by this fantastic Star Wars 30th birthday party! The use of black and white is so bold, plus this party proves how universal Star Wars really is! And my favorite detail is the sign that says, "Come to the dark side. We have alcohol."